Can we just pay some attention to how beautiful this drawing by Lieke van der Vorst is? I had it pinned from ages ago and was looking for something and found it, and it is just beautiful. Follow the image if you want to see more of her stuff. This week has flown, I don't know if it's because of the Bank Holiday or because it's the end of the month but I can't believe today is Friday. Scratch that, I can't believe Monday is the 1st of September - what's that about? More than half way through the year? 2014 has gone in a flash, and I'm not ready. At the fairly young age of 23, I've been lucky enough to see some truly beautiful places, both in the UK and further afield. I love travel and in another life maybe I would have packed up all my things into a suitcase and hopped from country to country, but I'm way too much of a control freak to do that. I want to know that I have stability for the future and that I will have somewhere that I can call home. See I love travel, I love new places and new food, I even love the flying and waiting in the airport. I love it all. But I also love the smaller adventures like weekend trips to the seaside just to eat fish 'n' chips and having afternoon tea with my mum. I feel that these smaller, less instagram-able things will be the times I miss the most when my loved ones aren't around anymore. As with most things, balance is key and I'm careful with my money so that I can hold down a full-time job, which pays for my travel and for securing a future. Saying that, travelling has also brought me some of the happiest memories I have and here are my top five places to visit. I just wanted to take a few seconds to stop and appreciate the little pleasures that life has had for me lately. 1. Finding the motive to get up from my desk at lunchtime and head to the nearest Waterstones and start planning more travel adventures. During one of my excursions to Waterstones I found that they have an entire stationery section that has the cutest watercolour and Quentin Blake cards, as well as 'mardy bum' mugs, and I need both in my life. 2. The SO and I have been getting seriously about being healthy lately, which has meant that we had long, slow dinners usually followed by coffee. I know coffee isn't the healthiest option but it's a lot better than the desserts we would have previously been eyeing up and gives dinner a chance to digest before we get up and move. I think I'm going to try and make this a regular Wednesday post as it seems to be going down well with you guys, is something I enjoy writing and should help me stick to regular posts. 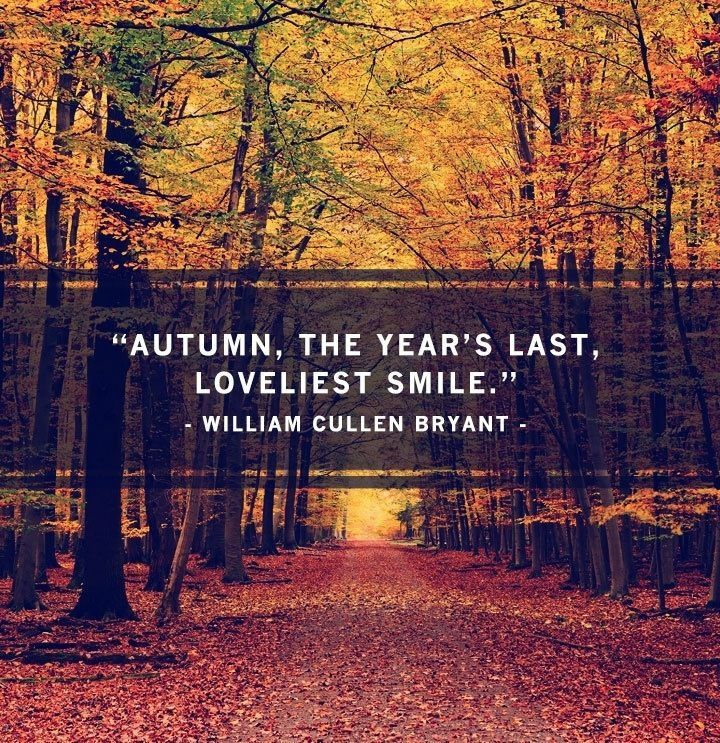 I feel like life is treating me pretty well lately and I love being able to share the lovely links I find while spending around 80 per cent of my waking hours connected to the internet (that's no joke, I'm a writer and spend at least 50+ hours online each week). The first link is probably my favourite and may even spark my own post later on. I have thought long and hard about having children, like most 20-somethings, and the responsibility it entails, especially if you have a girl. Lessons to a 21st century girl beautifully sums up everything I would want for my own daughter and, in ways, my son. My sister is an NHS nurse and people who have spent a decent amount of time with me (or one unfortunate conversation) have learnt to not complain, whinge or moan about the National Health Service around me. Just don't. It's a bit like Harry Potter or religion, I completely respect your opinion and your right to hold that belief, but I wholeheartedly disagree. This post from an American doctor visiting to the UK is perfect. A feature I used to have on my old blog, and one that I really used to love writing, was a guilty pleasure. It's your chance to know a little more about me, while also allowing me to chat about some of the things that I love (though I realise everyone may not feel the same way). My first guilty pleasure is two in one really. My first admission is that I LOVE Britain's Got Talent. When I was younger I used to love just about every reality show that came out, back when the concept of reality-based TV was still a novelty. I poured over Big Brother, Pop Idol, Pop Stars and even ridiculous ones like Shipwrecked. However, over the years I, like many people, have become bored with the same 'we'll make you a star' concept and people who want to take the easy route to success, while Big Brother has become everything that I hate with the world. Saying all this, I love Britain's Got Talent (and Strictly but that's OK). 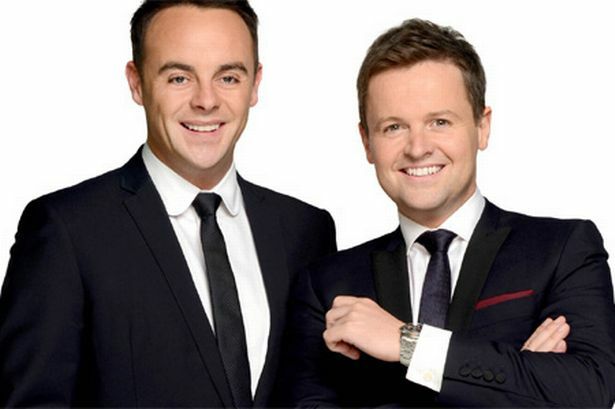 Firstly it's presented by my two favourite people - Ant and Dec and they can put no foot wrong in my opinion. I grew up with them on Saturday morning TV and will watch just about anything they do. However, BGT also has just the right combination of humour, talent and useless people to make it a firm standing in my Saturday night schedule (though I REALLY wish they would get rid of Alesha and Amanda). This is a little different from the blog post I had planned but I just felt the need to say something. It may not be as positive as I usually like my blog to be, but I feel it needs to be said, or at least, I need to type it. It all started when I was happily typing ( I say happily but I've had an awful head cold this week and I actually mean typing while trying not to let snot drip onto my keyboard and keeping my sniffles down to a minimum as to not annoy those in the vicinity) away at work when I heard that Zelda Williams had been the latest target of online trolls. I thought 'I'm sure she has thick skin growing up in the public eye', thinking that someone had told her she was ugly or her dad wasn't funny, silly default insults that people who are so desperate for attention hurl around. Sadly, I was wrong. After googling her name I found out that some disgusting humans had been sending her photos of what looked like her own dad's dead body. Seriously? Seriously. This week has been a little difficult since hearing the tragic death of Robin Williams. I know that sounds overly dramatic and silly and obviously what I am feeling is nothing compared to that of his three children, wife or anyone that knew him personally, but I think it's the whole tragedy that is hitting home. My family have a history of depression and it just makes me so sad that someone can be so loved by their family, friends and complete strangers at the other side of the world but still not be OK. However, on a brighter note. These links (some Robin Williams related) have been bringing a (somewhat smaller) smile to my face this week. This video from ABC Australia showing a team of commuters pushing a train to help free a man who got trapped between the tracks. This is something that panics me every time I leave a train or tube, especially since Berlin where the gaps are MASSIVE, so it makes me happy that people helped. POWER TO THE COMMUTERS.